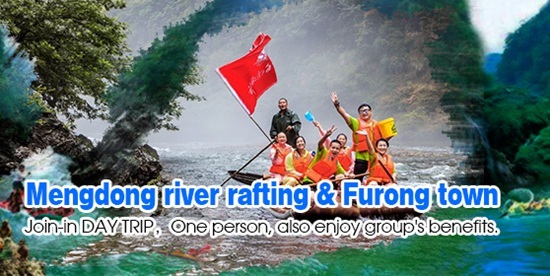 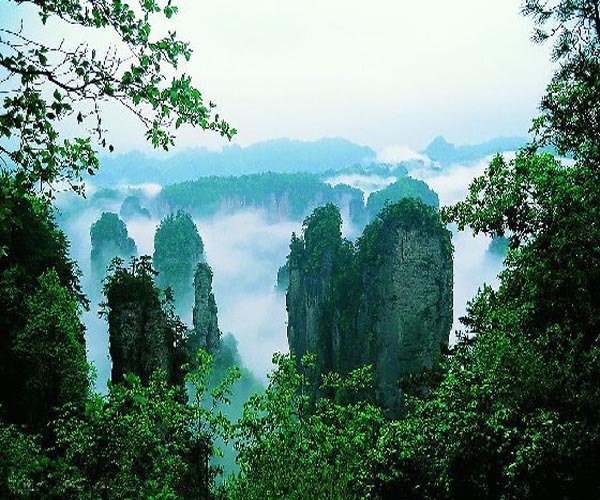 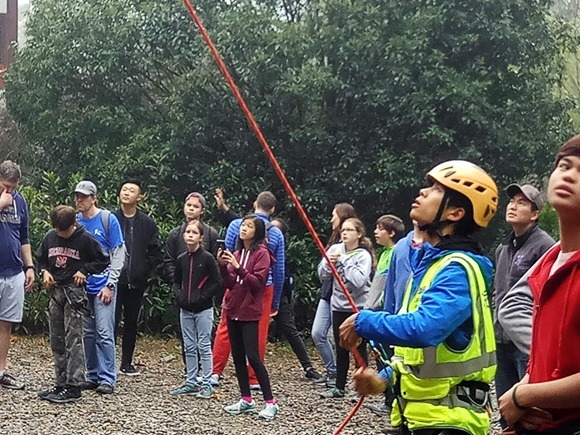 Chinese FIT for No-Shopping & Join-in Tour in zhangjiajie,SOURCE FROM:Hunan-XZL-International Travel Service Co., Ltd.
Also you will have exciting walking on glass bridge and the whole travel time is about 4-6 hours in zhangjiajie grand canyon. 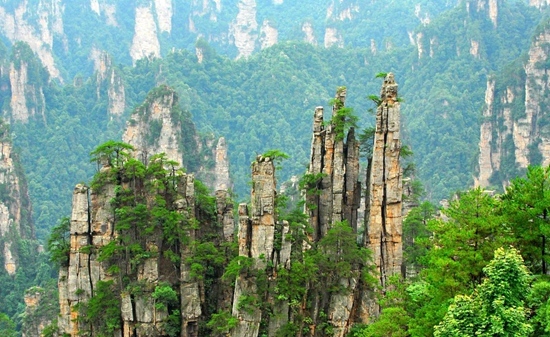 World Natural Heritage.World Geopark.The First Natonal Forest Park of China. 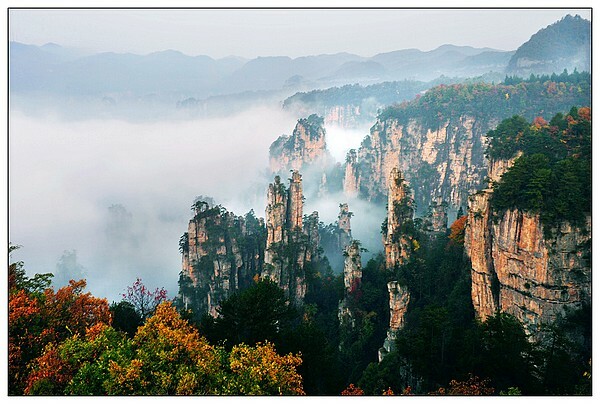 Huangshizhai, Golden Whip Brook.Yuanjiajie, Tianzi Mountain,Yellow Dragon Cave, Baofeng Lake. 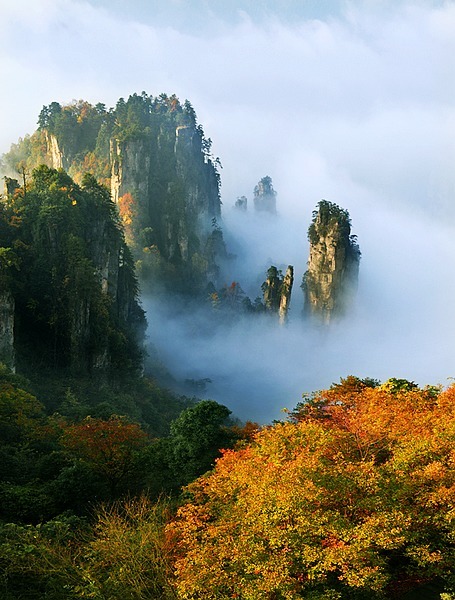 Enjoy the real nature, let your body relax in the natural hot spring, enjoy the essence from nature. 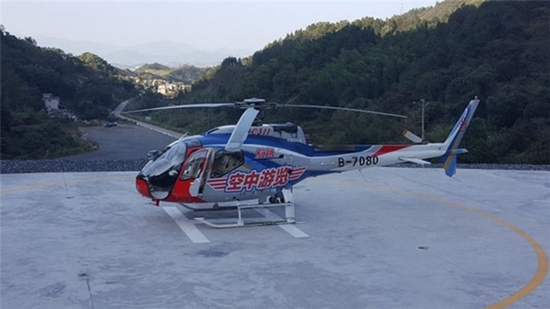 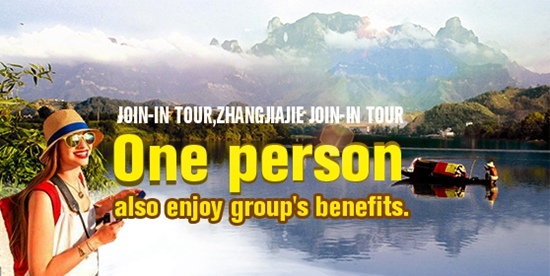 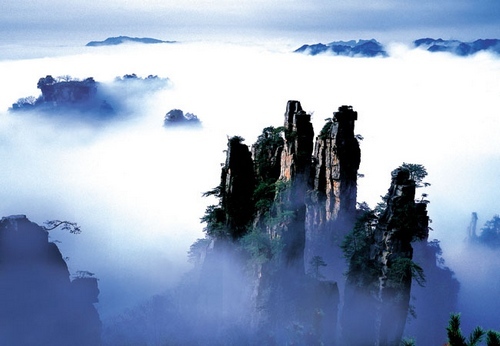 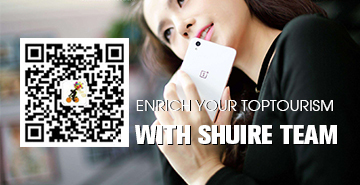 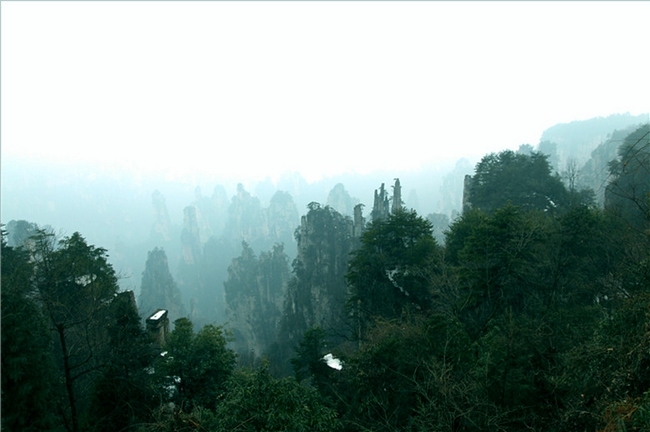 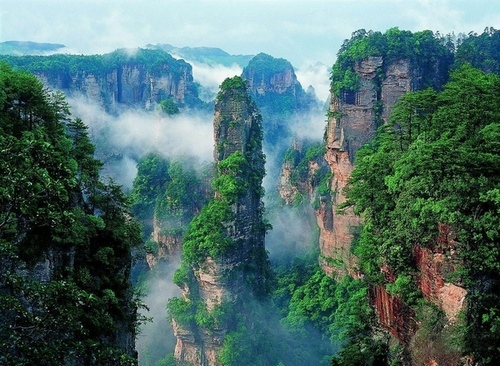 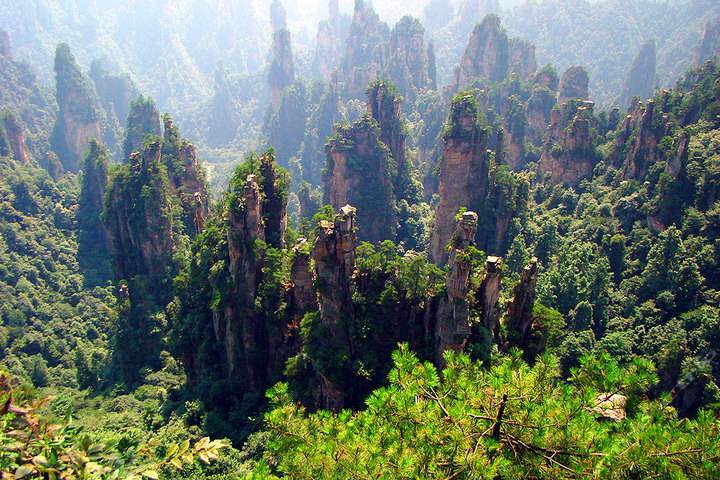 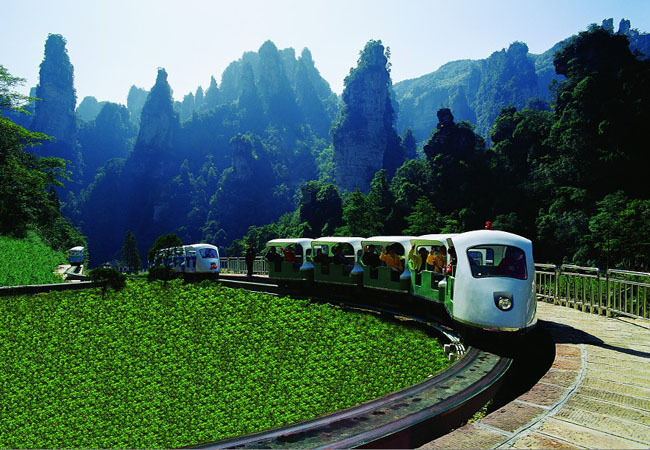 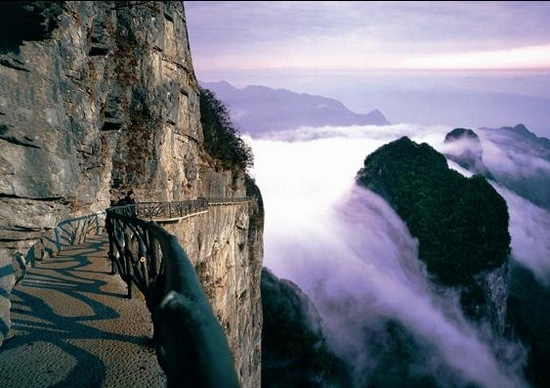 Do not worry about your Zhangjiajie journey, It is easy, convenient, self-service. 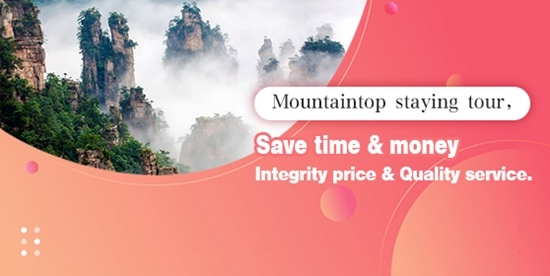 As long as An email to us that all things are easy to solve. 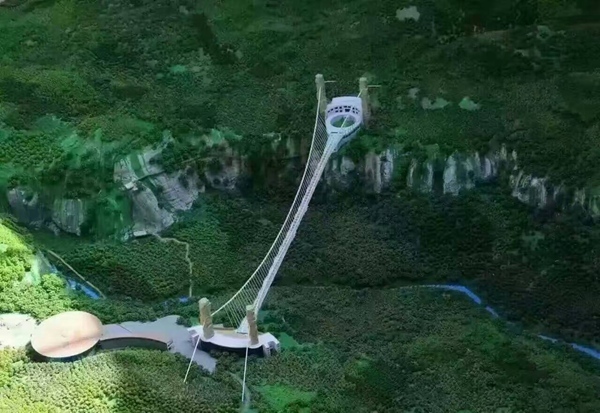 Quotaion inclusion:Airport pick up,Hotels,Breakfasts, Guiding service,Tour bus.Entrance fee to the secnic spots.Insurrance.Quotaion exclusion:Lunch and Dinner,Cable and lift fee,Other personal expense.